Chih-Ying Gwo received his Bachelor degree from the National Tsing Hua University, Taiwan, M.S. degree in computer engineering from Syracuse University, New York, USA, and Ph.D. in electrical engineering from University of Southern California, USA. 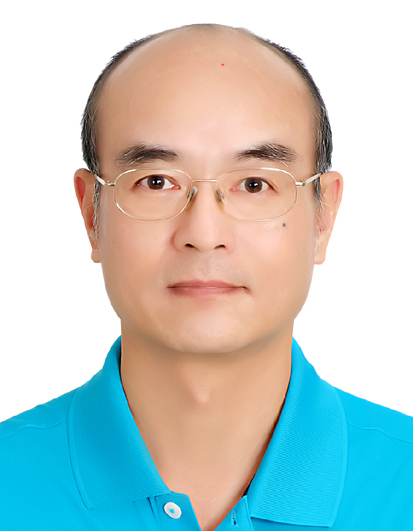 He is currently an associate professor of Department of Information Management at Chien Hsin University of Science and Technology, Taiwan.